What do you get when you pair an American-born hockey player with a Canadian-born hockey player? 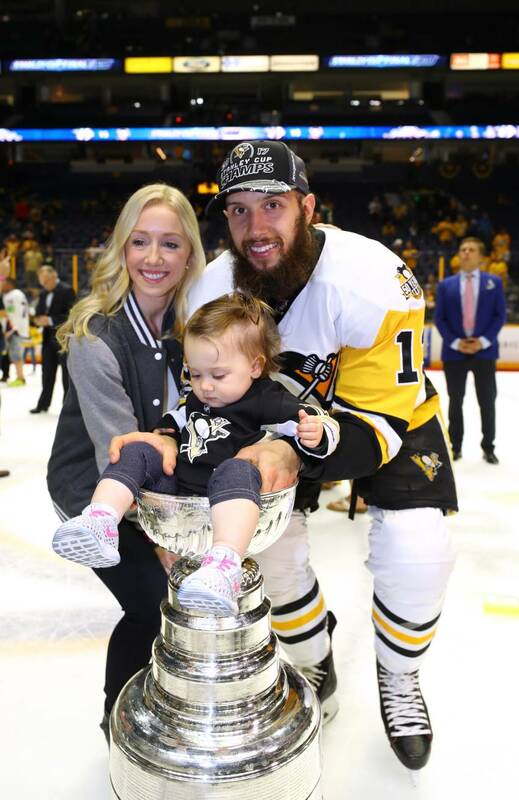 For Nick and Lauren Bonino, it’s a happy marriage and the odd competitive moment. He’s a two-time Stanley Cup champion from Connecticut. She’s a former collegiate hockey standout from Alberta. It was a hockey (and love) match made in heaven when the two forwards met in their freshman year at Boston University over 10 years ago. Both have hockey resumés that would be the envy of many. 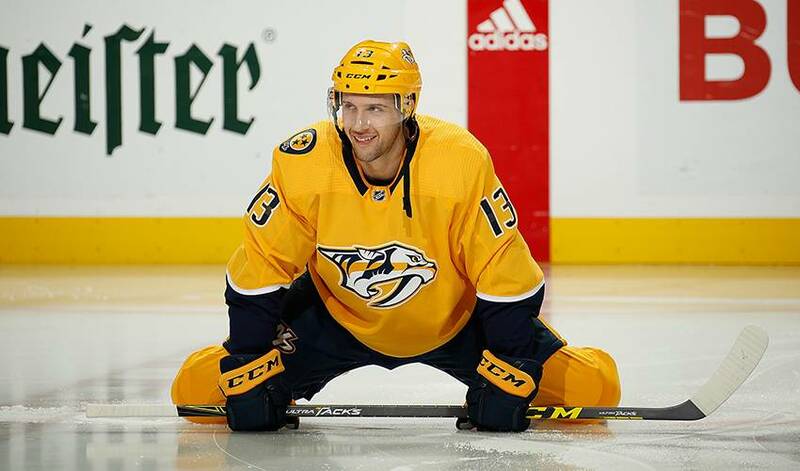 Now in his 10th NHL year, Nick, who won the Stanley Cup in 2016 and 2017 with the Pittsburgh Penguins, played three seasons of collegiate hockey with the Terriers. He scored the tying goal with 17 seconds left in regulation in Boston’s comeback victory against Miami (Ohio) in the 2009 national championship game. Lauren (nee Cherewyk), who studied Communications in college, skated four seasons with Boston’s women’s hockey team, and was an assistant captain in 2010-11, her senior year. Prior to her collegiate career, Lauren played with the Edmonton Chimos of the Western Women's Hockey League, and earned Most Outstanding Player and 'Silver Stick' awards at the St. Albert Catholic High School Hockey Academy in her sophomore year. Neither one has lost their competitive edge. With age (and kids) comes wisdom for the couple that married in 2014. So, too, does having someone to lean on during the ups and downs of an NHL season, especially a person who knows the game well. It all makes for an ideal relationship.